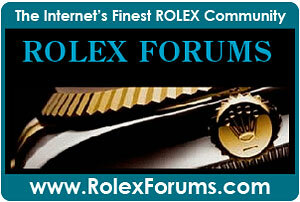 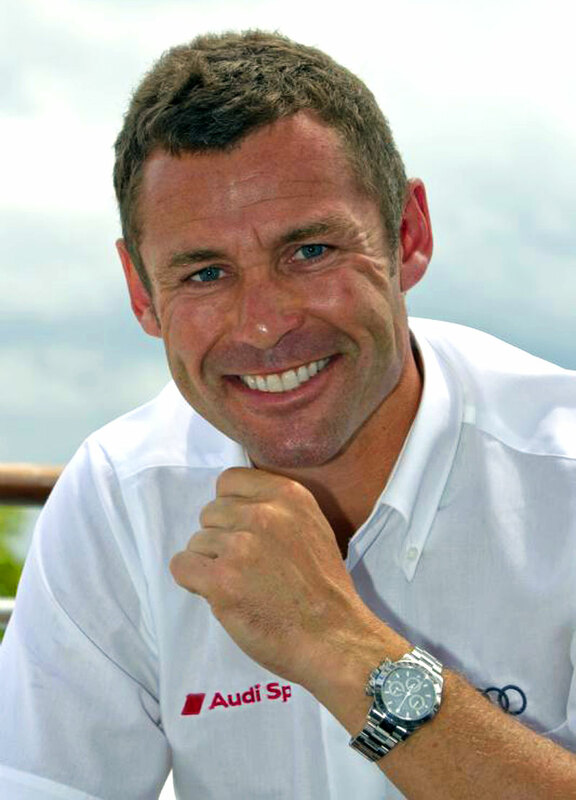 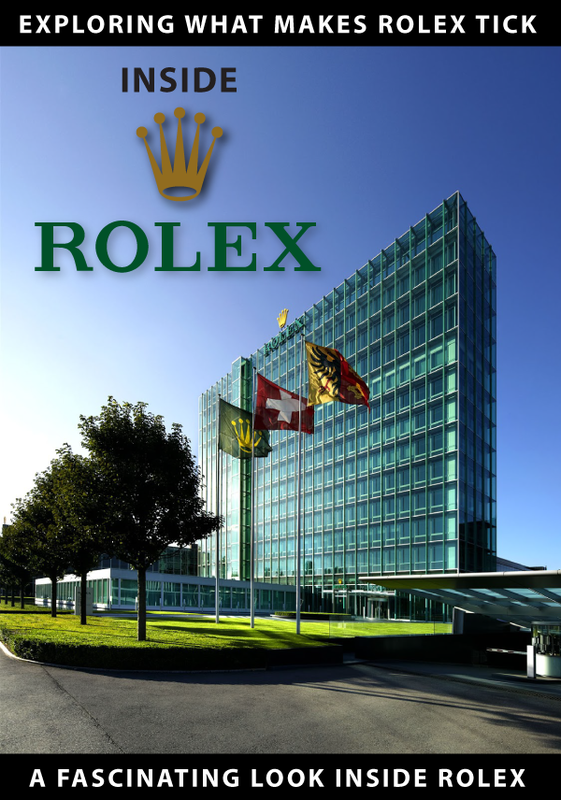 Le Mans racing legend Tom Kristensen has been a Rolex Ambassador now for close to eight years now. 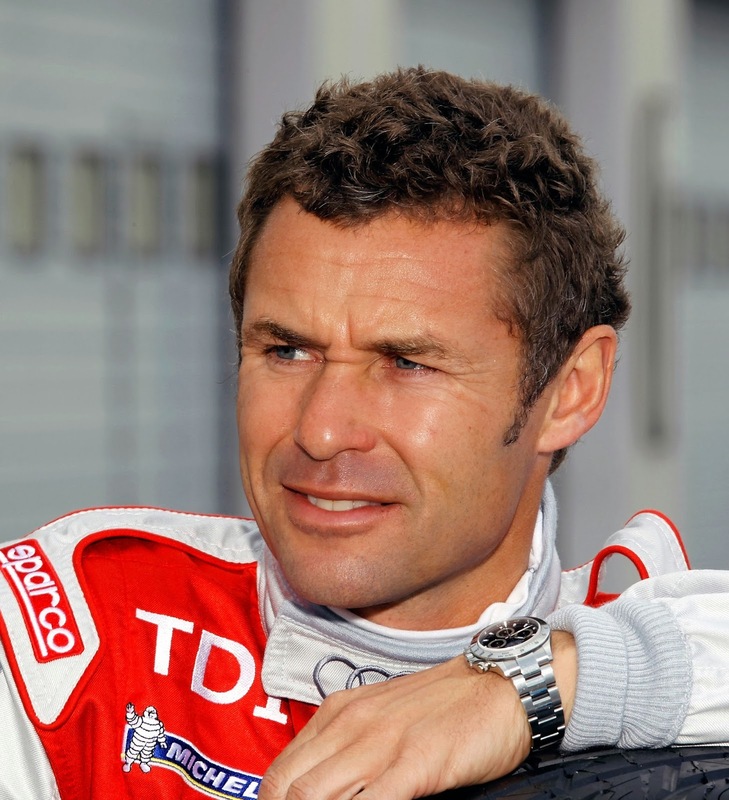 Tom Kristensen is from Denmark and he is 51 years old. 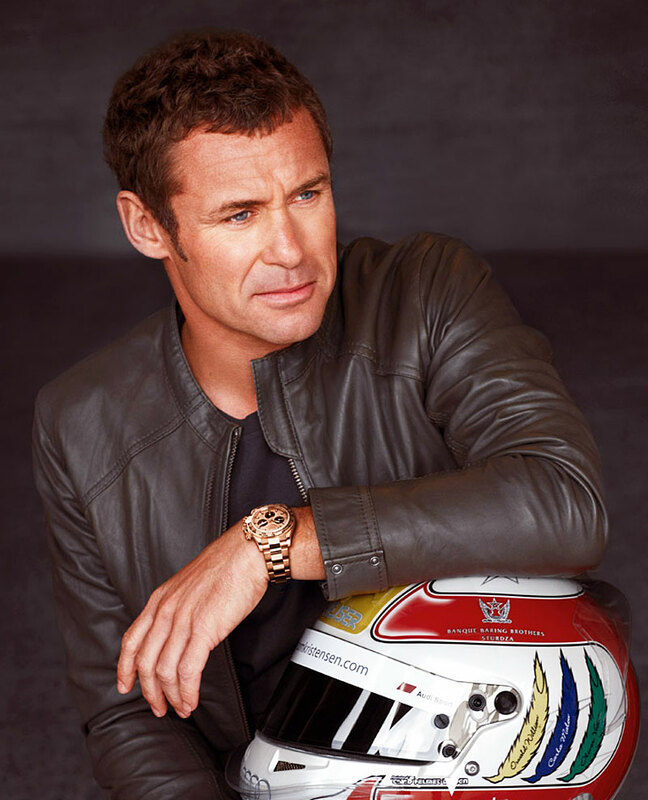 His racing career achievements are amazing!!! 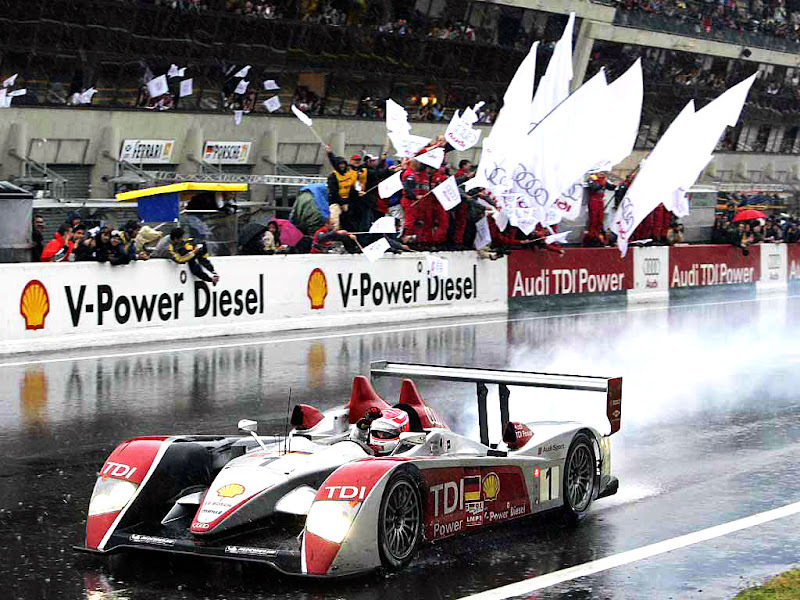 Tom Kristensen not only holds the record for the most 24 Hours of Le Mans wins, with nine wins, but six of them were consecutive back-to-back—from 2000 to 2005!!! 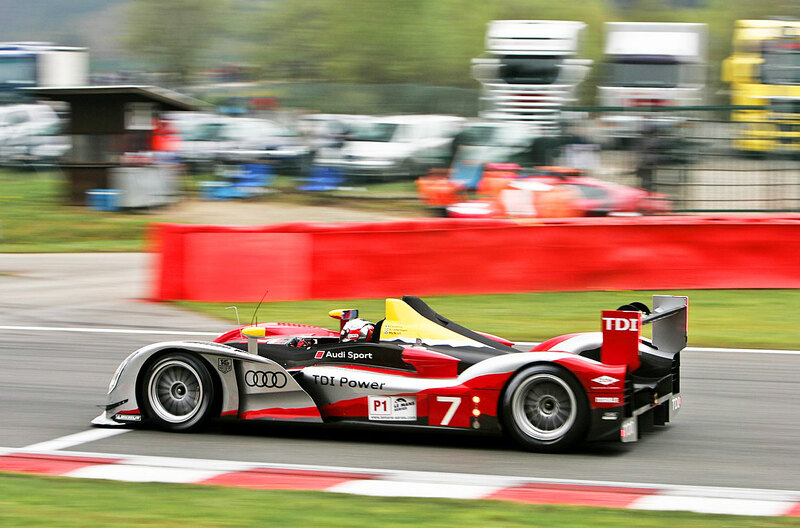 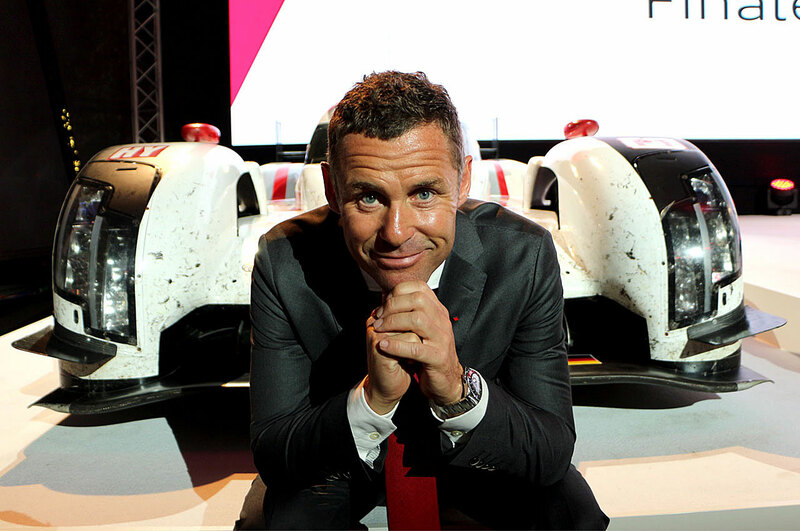 Tom Kristensen is known as "The King Of Le Mans." 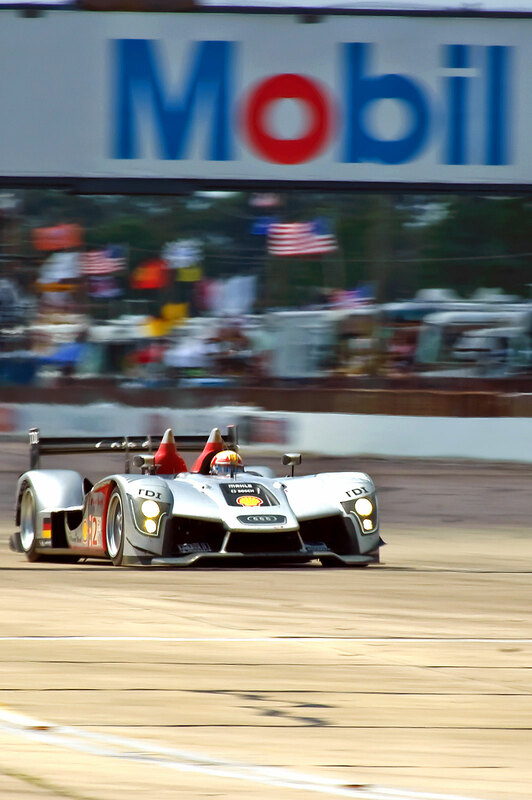 The 24 Hours of Le Mans is considered to be the most prestigious endurance auto race in the world and it is also the oldest, having been around for 8 decades. 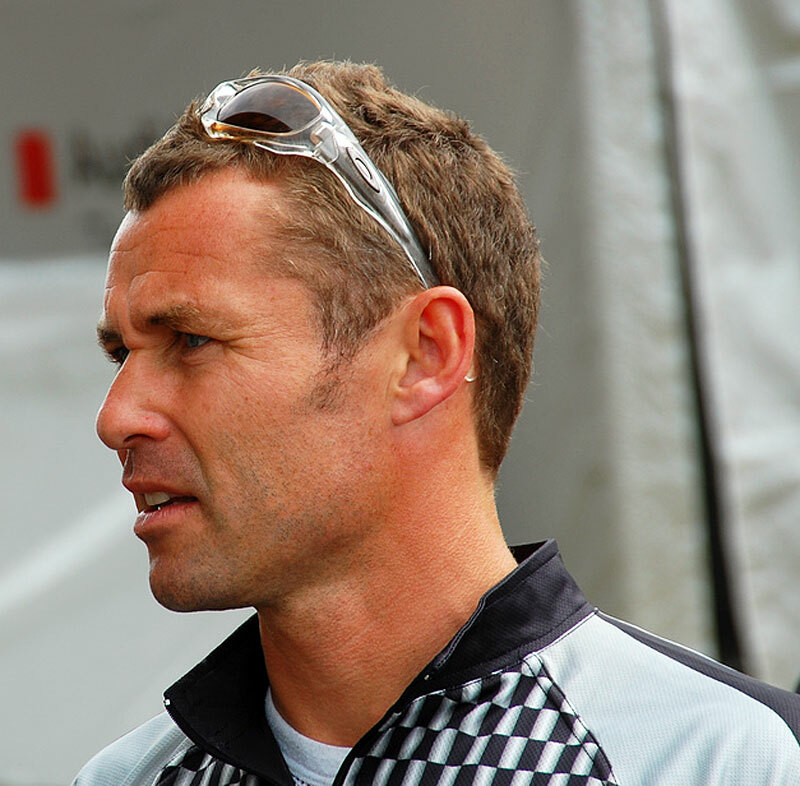 Tom Kristensen has won the 24 Hours Of Le Mans a record-setting nine times!!! 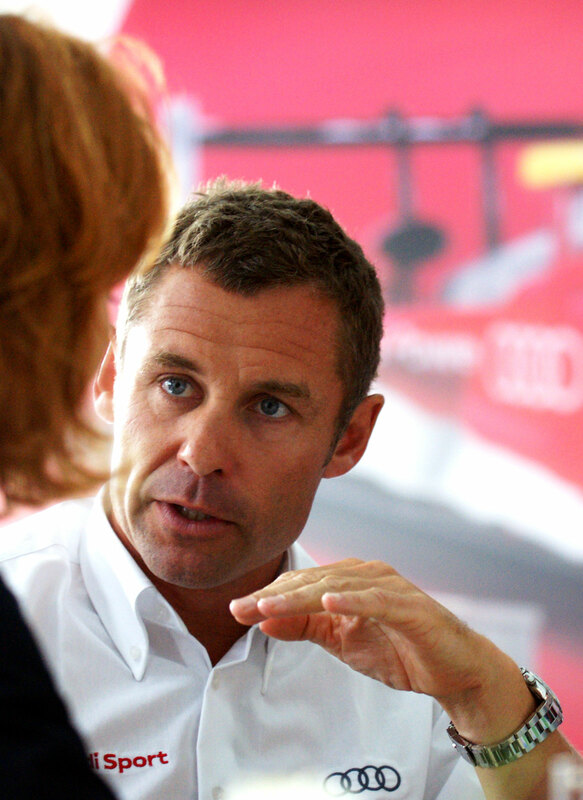 Tom Kristensen says "To win, you need to be fast and steady, you need to manage and extend the performance of your car while staying consistent and accurate in you driving–every lap, every second, every hundredth of a second counts!!!" 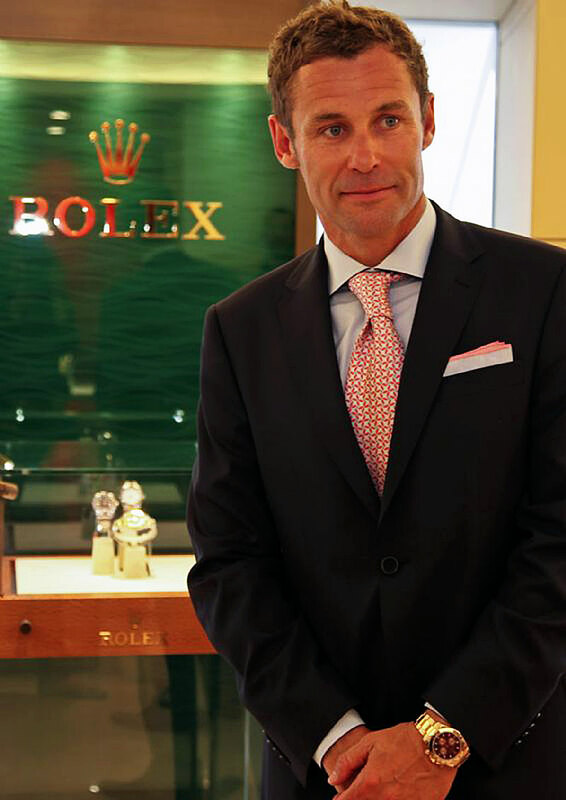 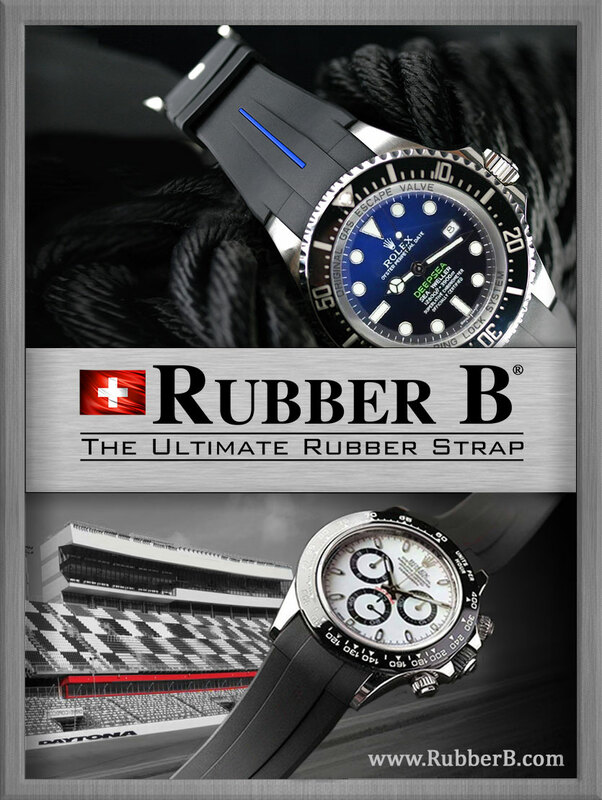 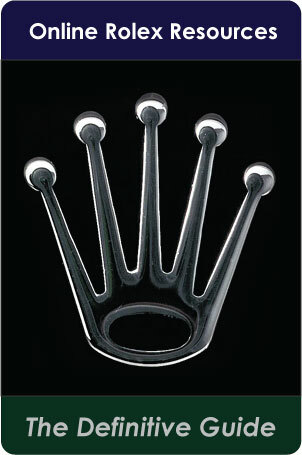 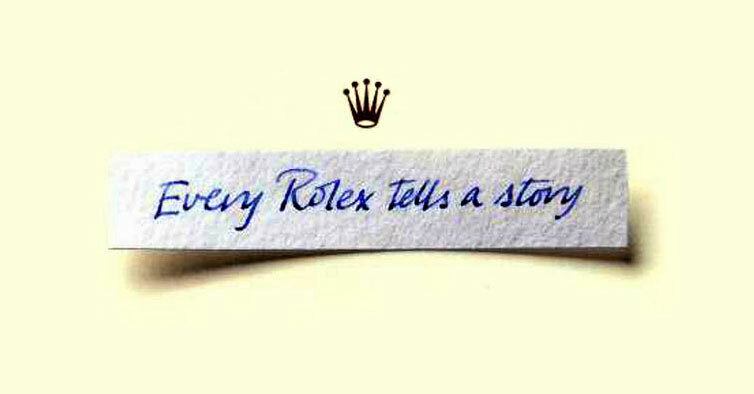 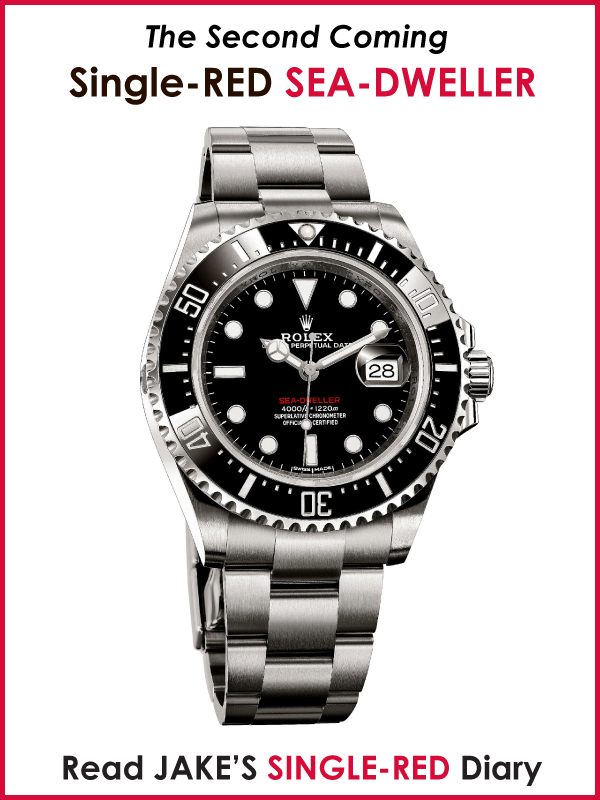 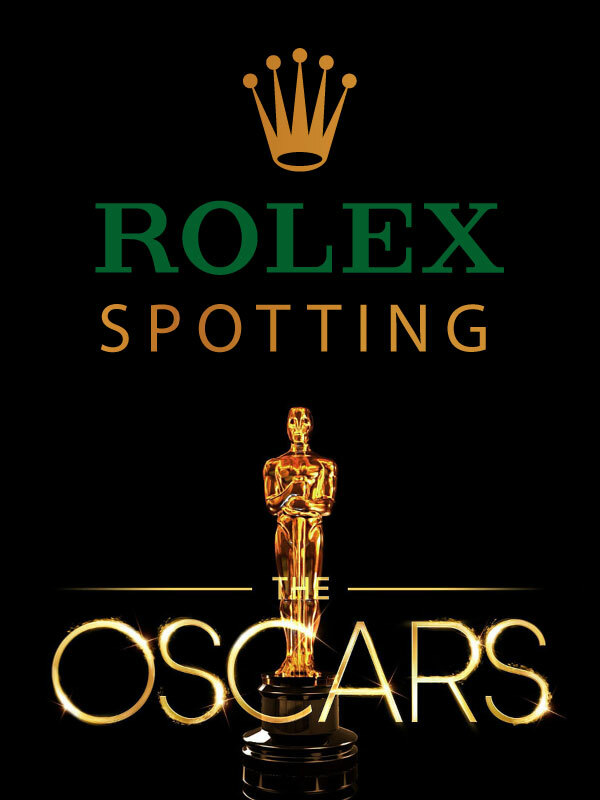 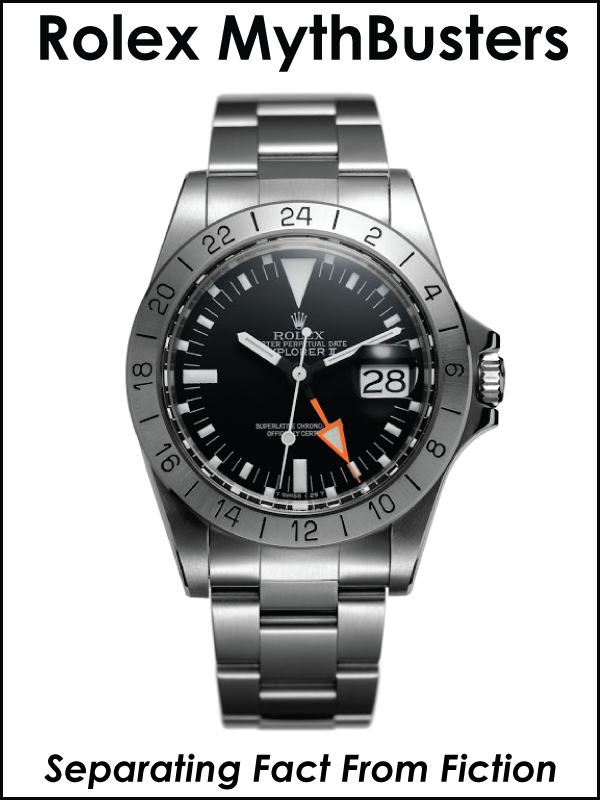 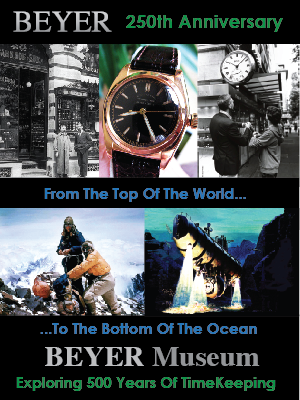 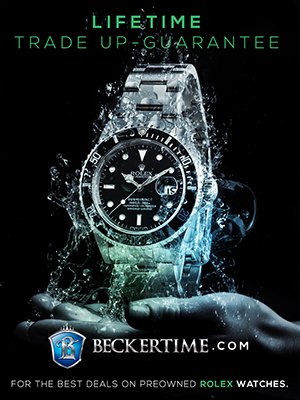 In many ways Tom Kristensen makes the perfect Rolex Ambassador. 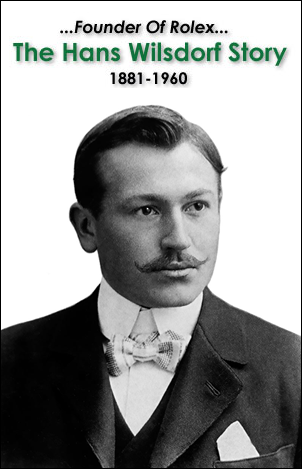 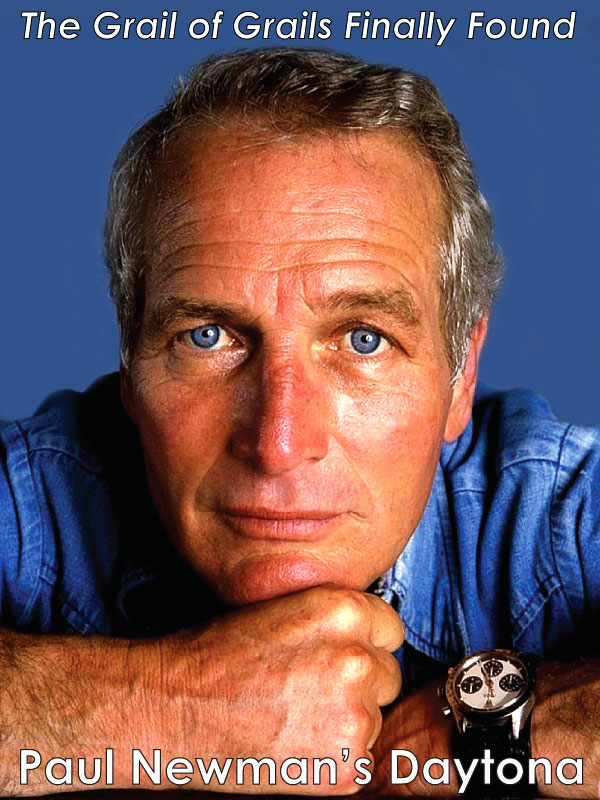 He kind of looks like Steve McQueen, with his clean-cut, cool style, doesn't he?